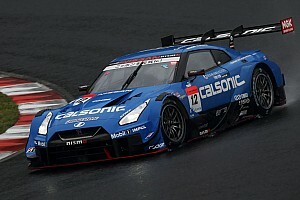 Defending Super GT champion Nick Cassidy believes the experience he gained last year could prove crucial in his title battle with ex-Formula 1 star Jenson Button and Naoki Yamamoto. Cassidy and TOM’S Lexus teammate Ryo Hirakawa claimed their maiden GT500 crown in 2017, beating NISMO duo Ronnie Quintarelli and Tsugio Matsuda by just two points in a tightly-contested season. Yamamoto, by contrast, has never featured in a Super GT title fight, while Button is competing in his rookie season. 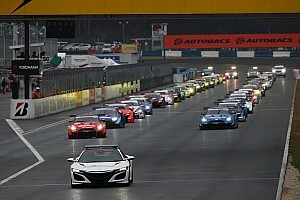 Cassidy, who along with Hirakawa moved level with Button and Yamamoto in the championship standings following victory at Autopolis last weekend, feels he and his teammate are better equipped than rivals in handling the experience of a title fight. 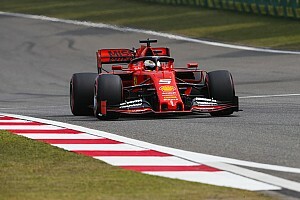 “Obviously we are now in great position,” the Kiwi, who also leads the Super Formula standings, said. “More or less it’s us or the #100 [Button and Yamamoto] for the championship. I think we have experience of last year going into title fight at the final round which I think is a great thing. “That can give us confidence, we’ve been in this situation before. So that’s always a good for the future. 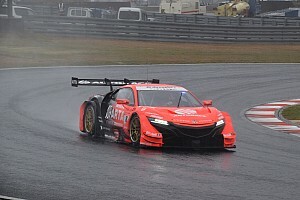 Button and Yamamoto’s previous advantage of 12 points was completely wiped out at Autopolis after they finished fifth in a race where Lexus locked out the top four positions. They were also hamstrung by added ballast and were the only ones driving a car with a fuel flow-restrictor. However, with ballast to be completely dropped from the Motegi finale as part of the regulations, Button feels it could well play into his hands. “Yeah, I hope so. Here we were heavy and fuel restrictor, so it was tough,” he lamented. “But also the #1 car [Cassidy and Hirakawa’s] was quite heavy. “Same as Sugo. We were very heavy at Sugo and we won the race. 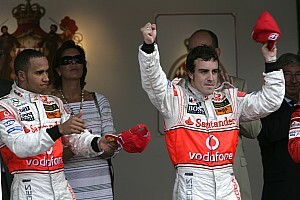 But the #1 car is very competitive so we look forward to the fight at Motegi. 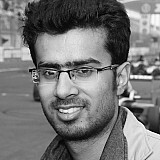 He added: “It’s tough because it’s my first year and there are still circuits that I don’t know. I'm still learning circuits and learning how to race on the circuits with traffic. “So yeah, in one more year I will be complete. Still there is stuff to learn. I’m trying my best and trying to do the best job i can. Sometimes it’s not good enough, for example [in] traffic. 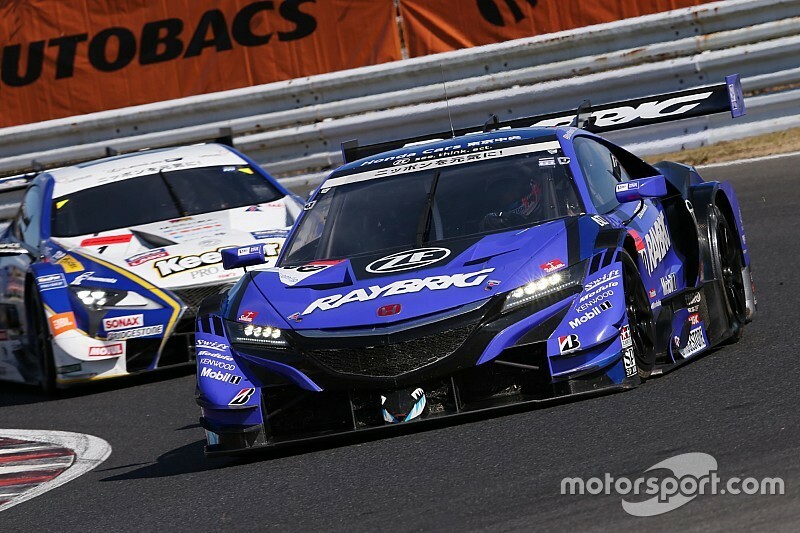 Will Button prevail in Motegi Super GT showdown?